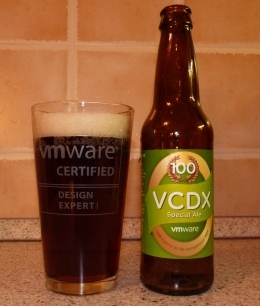 The vCloud Architecture Toolkit for Service Provider website has been updated with new set of documents. All documents were re-branded with the new VMware Cloud Provider Program logos that replace the old vCloud Air Network brand. 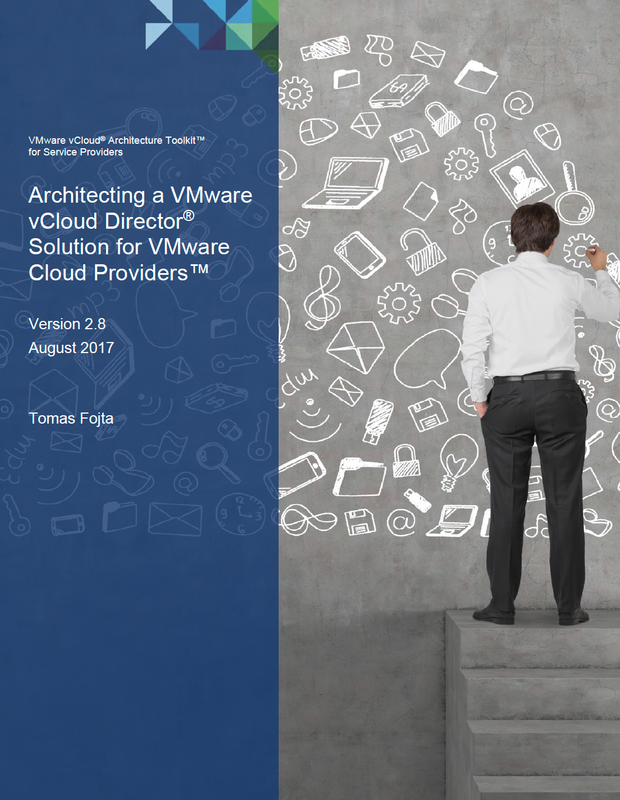 My Architecting a VMware vCloud Director Solution for VMware Cloud Providers whitepaper has been refreshed to include vCloud Director 8.10 and 8.20 additions that were missing in the previous version. The current version of the document is 2.8 with August 2017 release date. The document can be downloaded in PDF format or viewed online. Thanks Tom, would you have any advise on the “correct” allocation model to use (or the most commonly used) by service providers taking into consideration over-commit ratios and for ease of capacity planning?